Go for the grunge look with this ink-inspired design. 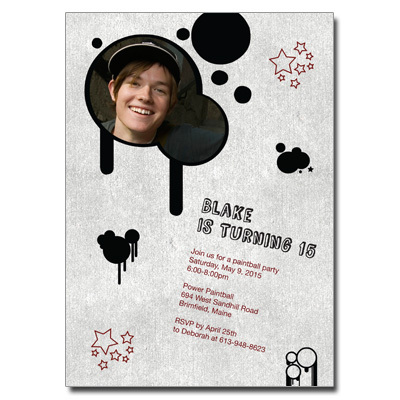 Customize the card with a photo of your own. Card measures 5x7.